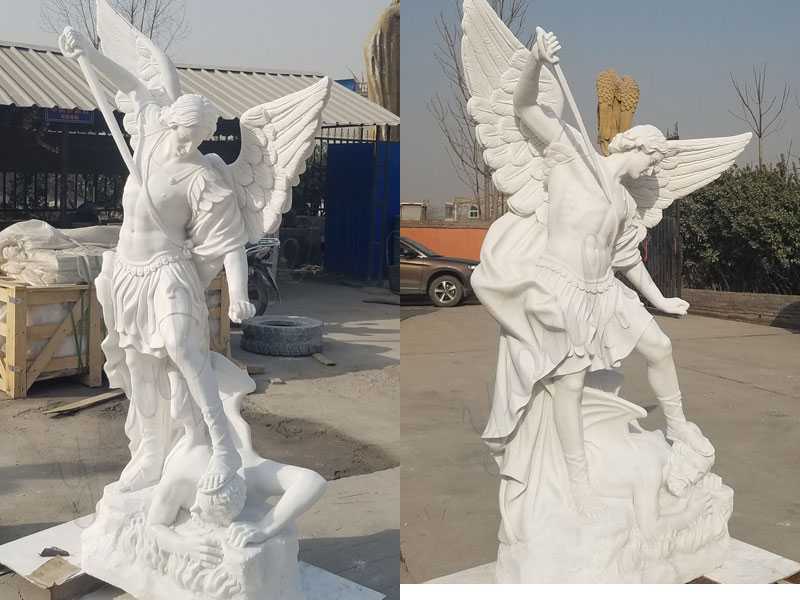 St. Michael the Archangel is one of seven archangels and the prince of the angelic armies of heaven.One of the most popular ways of showing devotion to this powerful warrior is with Famous Archangel Statues. 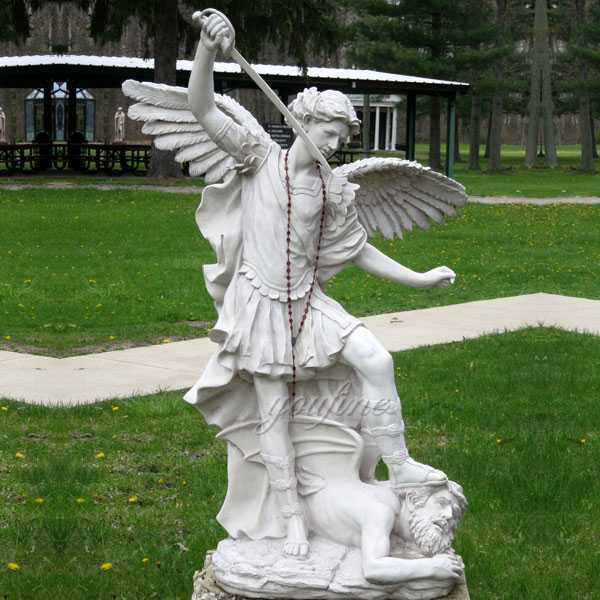 Archangel Michael is mentioned three times in the Book of Daniel.The idea that Michael was the advocate of the Jews became so prevalent that, in spite of the rabbinical prohibition against appealing to angels as intermediaries between God and his people,Michael came to occupy a certain place in the Jewish liturgy. 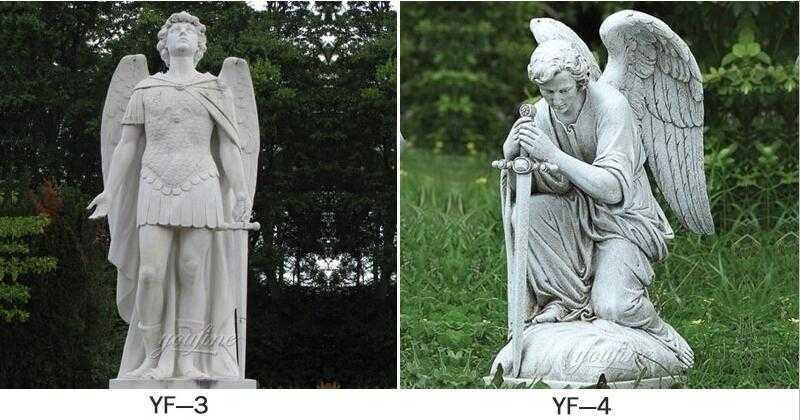 Within the hierarchy of the angels,at the highest level,St. 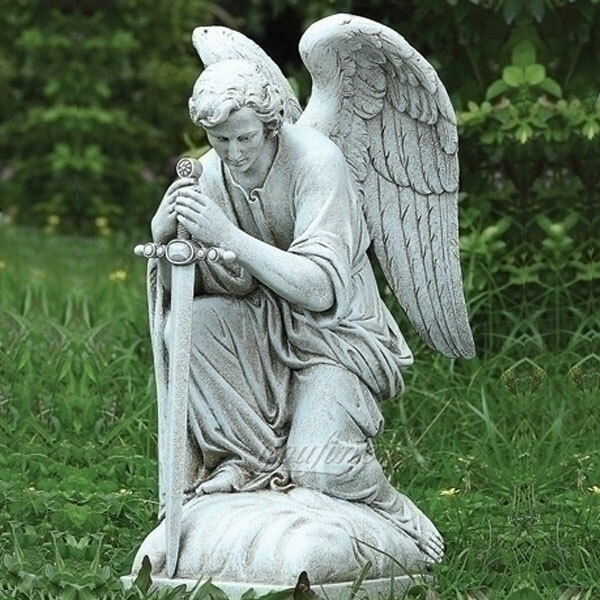 Michael is a princely seraph,an angel of supreme power and the leader of God’s army. 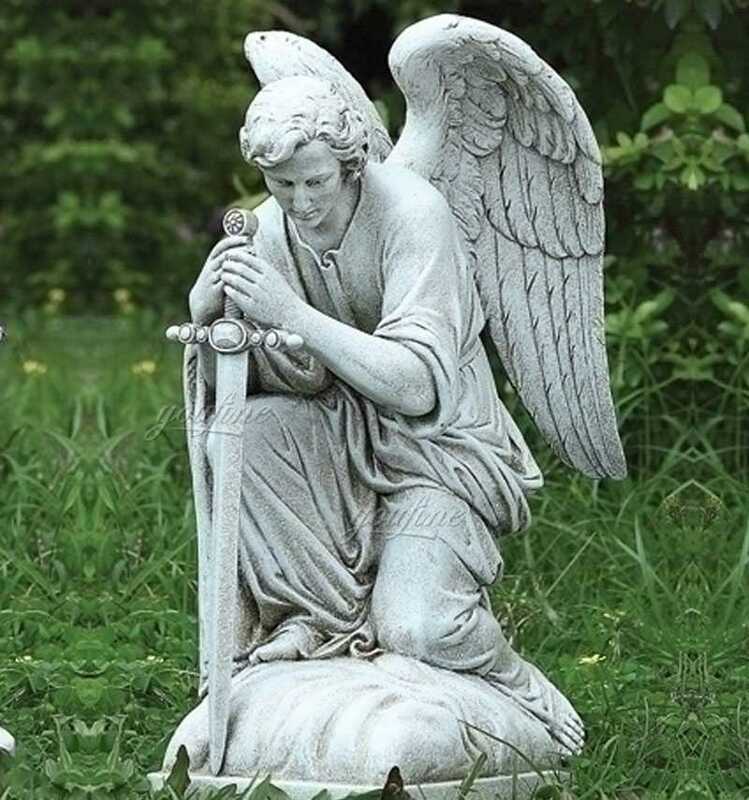 Christian art often portrays archangels together.Archangels Michael and Gabriel are jointly depicted on Our Lady of Perpetual Help,a Byzantine icon of the Blessed Virgin Mary that has been the subject of widespread Catholic devotions for centuries. 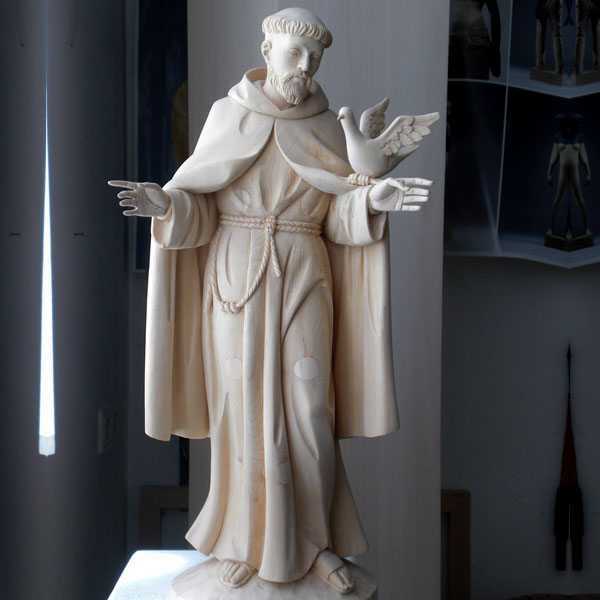 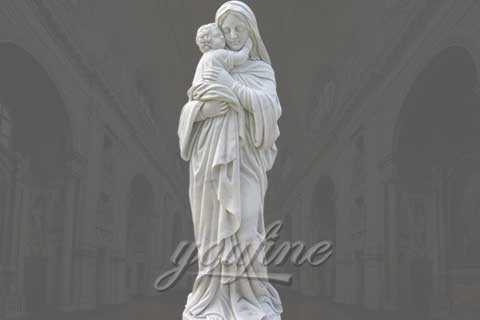 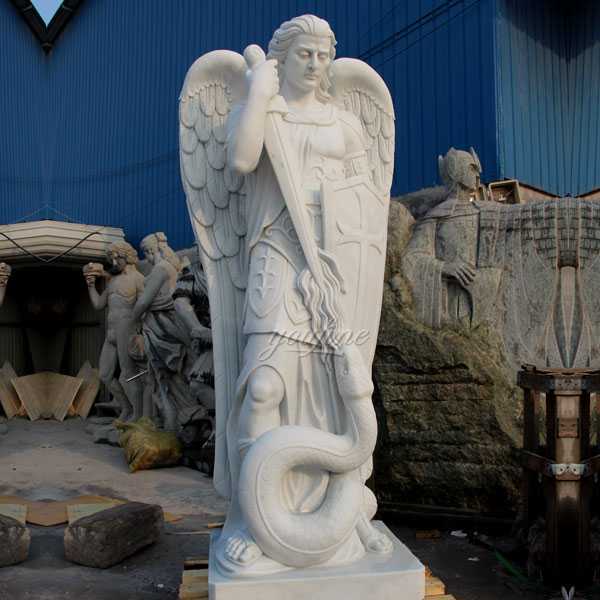 At You Fine Art Sculpture we know that quality is important to our customers which is why our indoor and outdoor statues are made by some of the most trusted names in the industry.These manufacturers are known for producing high-quality,beautiful statues that wear well and provide years of serenity and purpose. 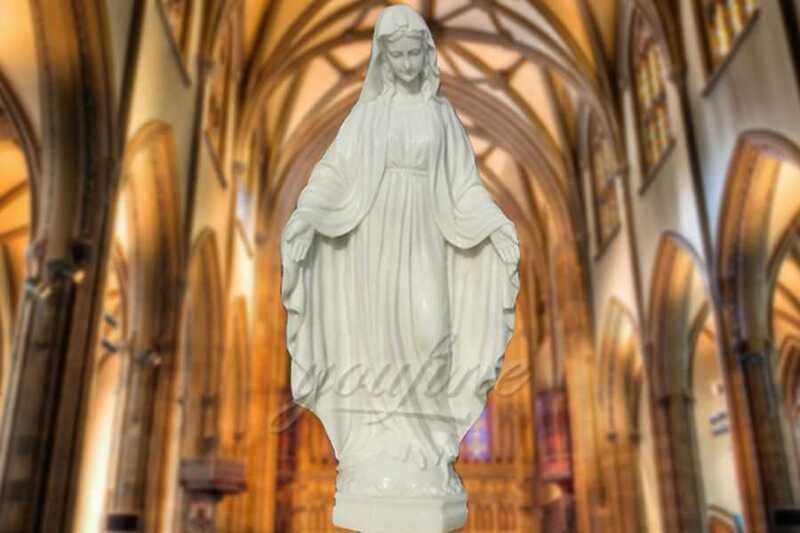 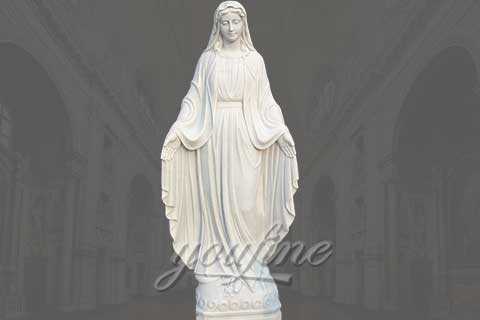 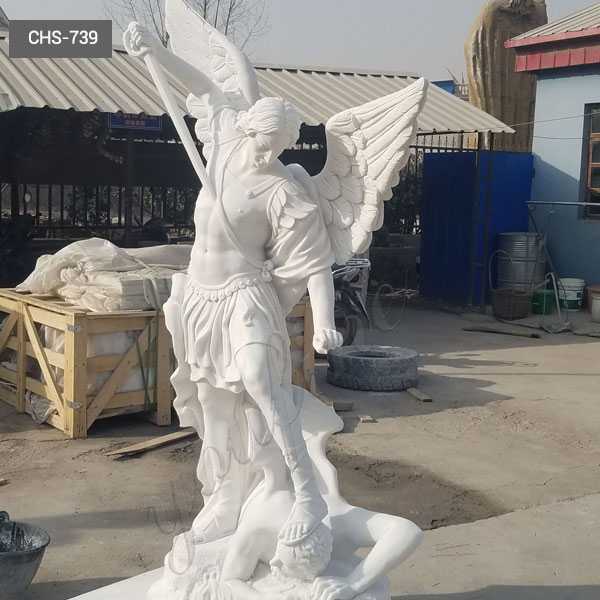 So this is the right place to choose Famous Archangel Statues,or other catholic religious statues,please contact with us NOW !